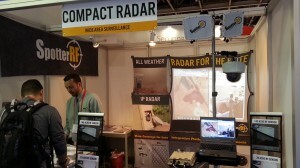 Intersec Dubai 2014 sported 1000+ exhibitors and over 20,000 visitors. 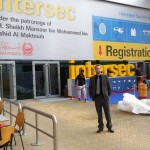 Intersec offered the opportunity to discover the latest technologies and apparatus in commercial and information security, homeland security and policing, fire and rescue as well as health and safety. and has no moving parts that can wear out, unlike the competition. 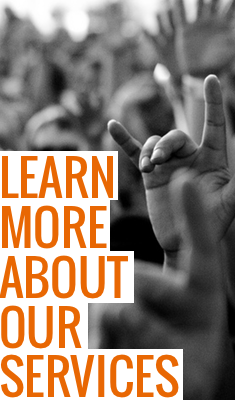 With SpotterRF systems industrial security managers can now have high end radar security with auto camera slew-to-cue capability that until recently has only been available to the military.